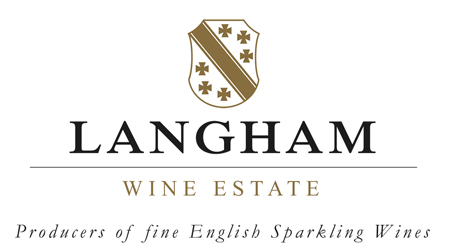 Visit our friends at The Langham Estate during your stay for a Tour of the Vineyard and a Tasting of their award winning sparkling wines. Enjoy the ambience of the tasting room which is full of character and charm with views of the vineyard and winery. 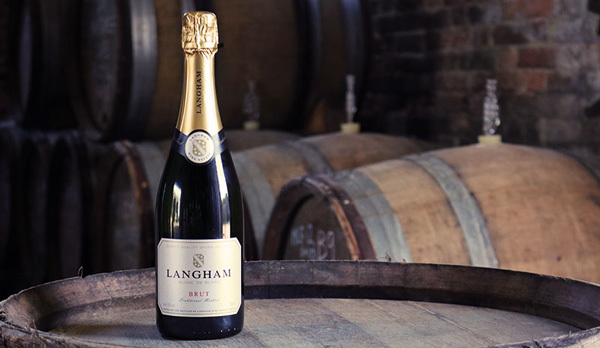 Housed in a 19th century milking parlour, the Langham Estate tasting room is the perfect place to sample their selection of award winning sparking wines. Afterwards in the evening why not enjoy a bottle or two in our Fairways Restaurant! Take some time to stroll around the South West’s largest vineyard. Information points located around the vineyard tell the story of our fantastic vineyard site and the techniques we employ to grow premium quality grapes. Once you have developed a sufficient thirst, return to the tasting room to sample 3 of their award winning wines. (please allow 2 hours before closing time). 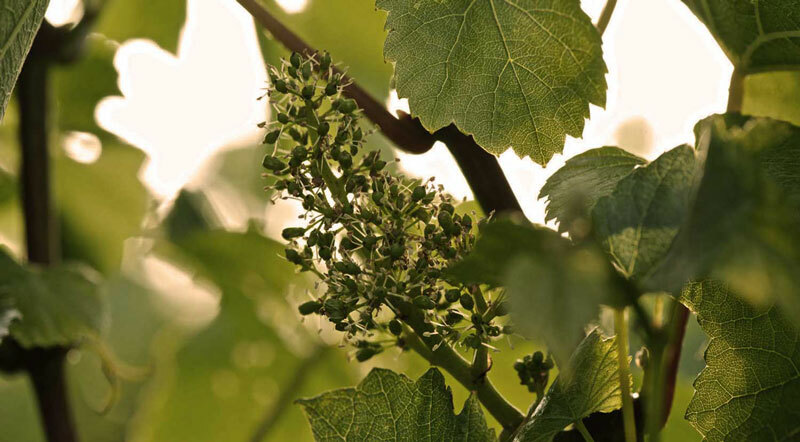 Guided Tours can be arranged for larger groups at reception or join one of the guided tours organised by Langham Estate and learn about all the stages in producing world-class, traditional method sparkling wines. 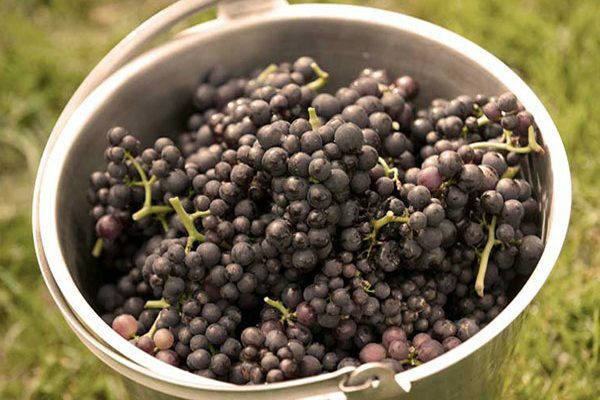 The tour involves a tour of the vineyard and winery followed by a tutored tasting of the award winning wines. Questions are encouraged! Please allow 2 hours for this tour.